Saint Agnes was a glorious virgin and martyr slain with the sword at the age of thirteen. 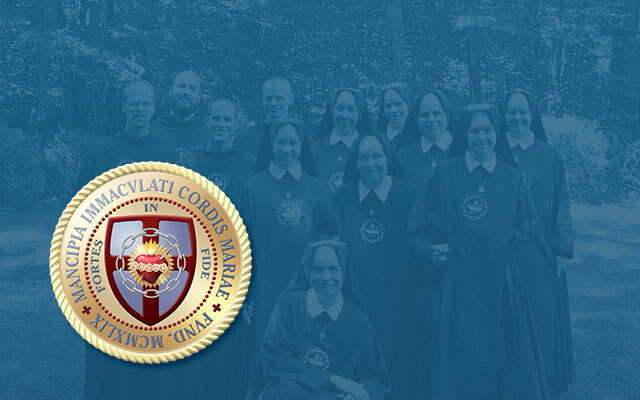 Her name is mentioned in the Roman Canon of the Mass and always in the litany of the Saints. 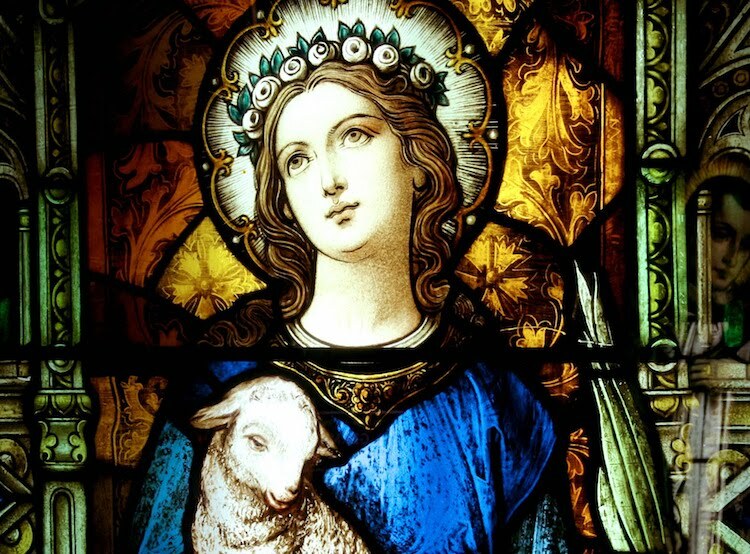 Saint Agnes is one of the most beloved saints in the Catholic Church, and every age has venerated her. Her name has been given to thousands of Catholic churches, and to hundreds of thousands of Catholic girls.